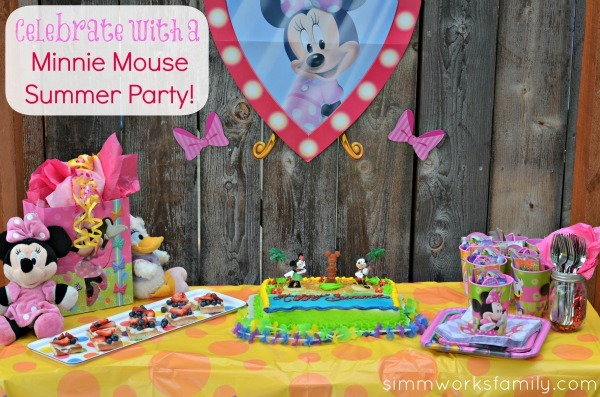 It’s a few weeks away from Cinco De Mayo and we’re planning our fiesta! I can’t resist celebrating a day that’s filled with good food, good friends, and fun drinks. Now I know that this is one of those holidays that’s been taken over by Americans for the fun and excuse to party. But that doesn’t mean that we should skip it and NOT enjoy a fun party. 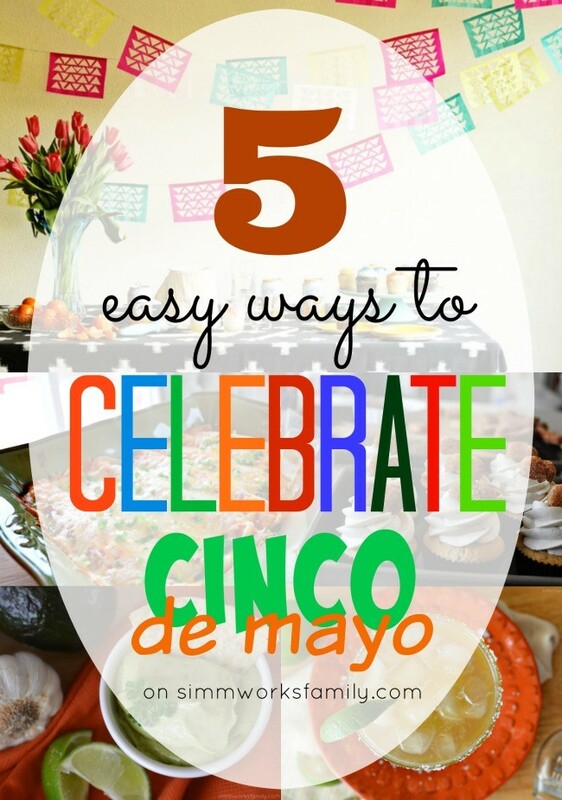 So grab a few friends and follow these 5 easy ways to celebrate Cinco De Mayo. You may just realize that you want to find more excuses to party! 1. 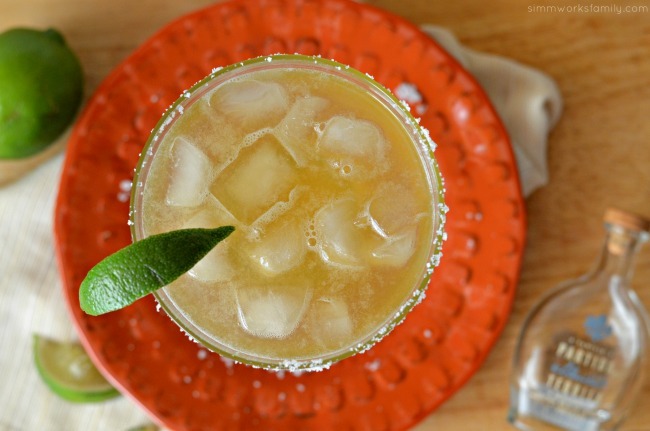 Grab the tequila and make a skinny margarita! 2. Turn up the grill and make some tequila lime pork tacos, these easy tex mex cheese enchiladas and some beef and black bean enchiladas. 3. 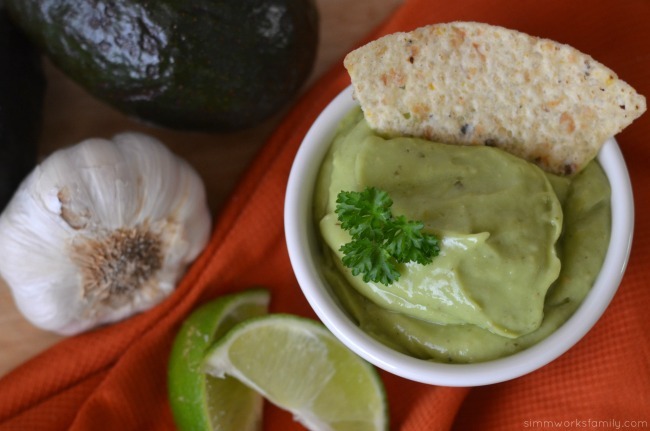 Mix some dips! 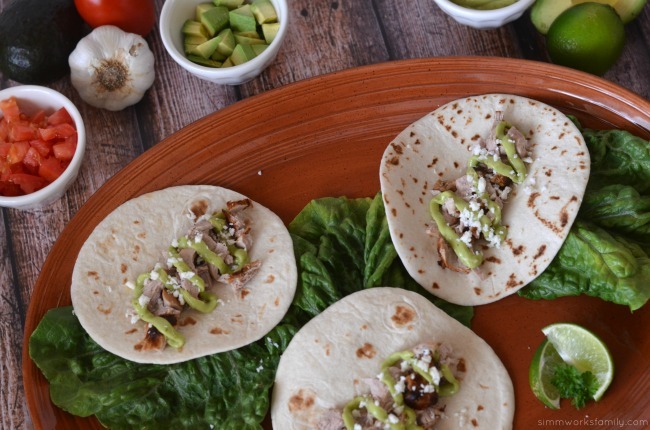 This creamy tomatillo avocado sauce isn’t only good on my tequila lime pork tacos but it’s super tasty with chips too. And this simple 4 ingredient roasted corn and black beans dip is the perfect accompanyment. 4. 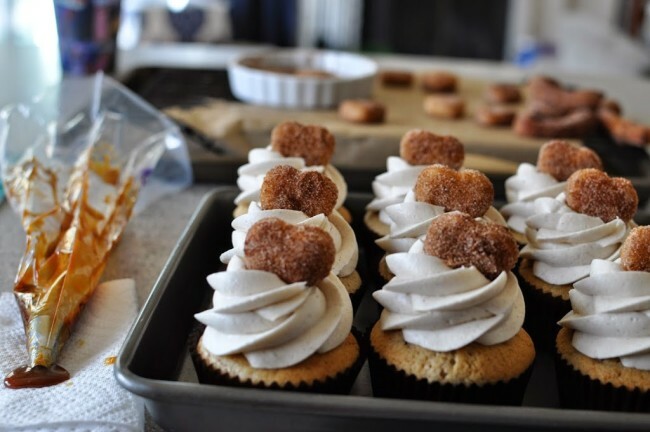 Prepare some tasty desserts like these churro style tortillas or churro cupcakes. OMG – I can’ believe how delicious these both are! DIY Festive Garland from Oh Happy Day! 5. 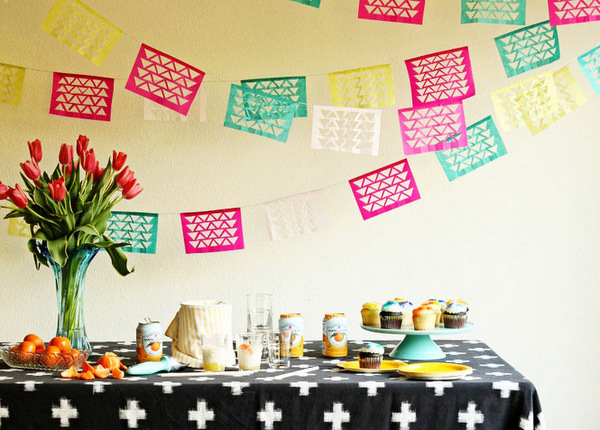 Grab that margarita and delicious food, hang up some festive DIY garland, and turn on the mariachi music!